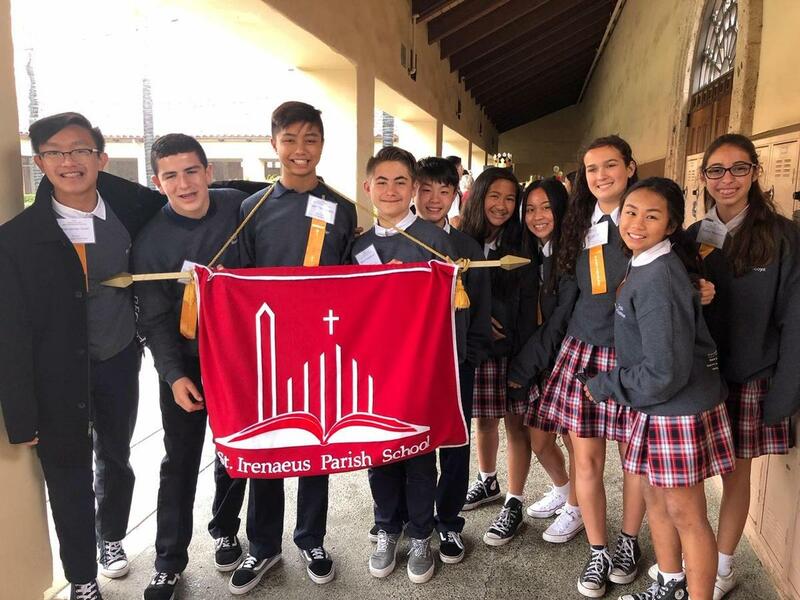 St. Irenaeus Parish School is now accepting applications for the 2019-2020 school year in grades TK-8. Would you like a campus tour? Give us a call at 714-827-4500 to set one up or for more information.